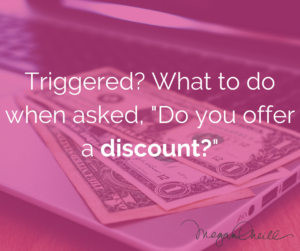 If you’re a mompreneur or a parent who runs their own service-based business, it can be tough to set boundaries with clients. I have clients who ask me what to do when they are asked to work weekends and evenings – a commitment that can be very tough as a work-at-home parent. 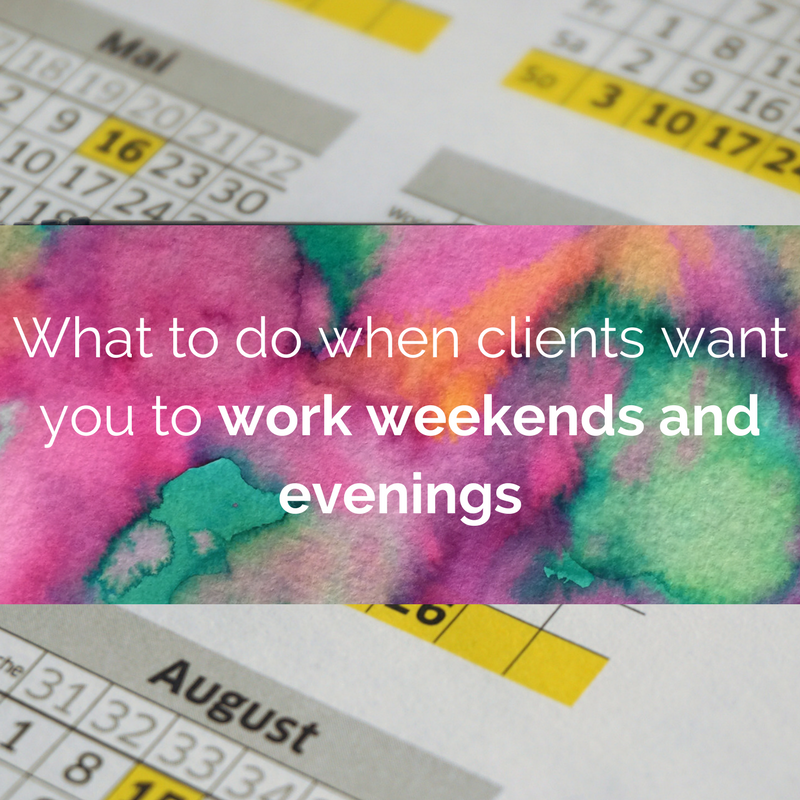 There are a few key things you can do when your clients ask you to work weekends and evenings when that is not what you want to do. When you first start working with a client, be very clear on what hours and days you are available to work. You need to put these hours in your calendar and you need to stick with them. Be clear and concise when communicating these hours with your clients. Of course, this can be easier said than done. Often what happens is money fears come in – business owners worry clients will walk away and won’t come back. So, they accept that they will have to work evenings and weekends, and eventually grow resentful and overwhelmed. People get locked in their business when they start working hours that don’t work well for their personal life. 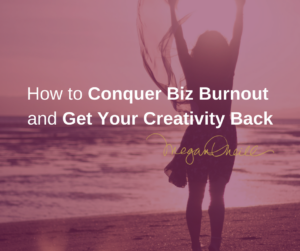 This creates self-sabotage, which can stall or ruin a business. Before committing to something you don’t really want, you need to understand the value that you bring to your clients. Why do your clients need you? These are important questions because once you know the answers, you will be able to stand in your power and effectively communicate the hours you want to work. You also need to work on your money fears. Money mindset is one of the biggest things that can block you from success in your business. If your clients value you and your work then they will find the time to work with you. They will understand the value they are getting from you. In return, you will avoid feeling resentful and overwhelmed and will enjoy the work you do for them. Get clear. Talk to me about your mindset blocks and struggles that are blocking you from reaching success. I am offering free 45-minute consultation calls and I also have a lovely free Facebook Group filled with entrepreneurs and small business owners. 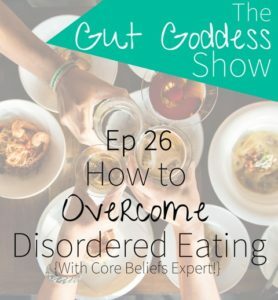 Don’t wait until the self-sabotage settles in – start working on your mindset struggles now.